Ease your foot into this chukka style safety shoe and you may not want to take it off after work. 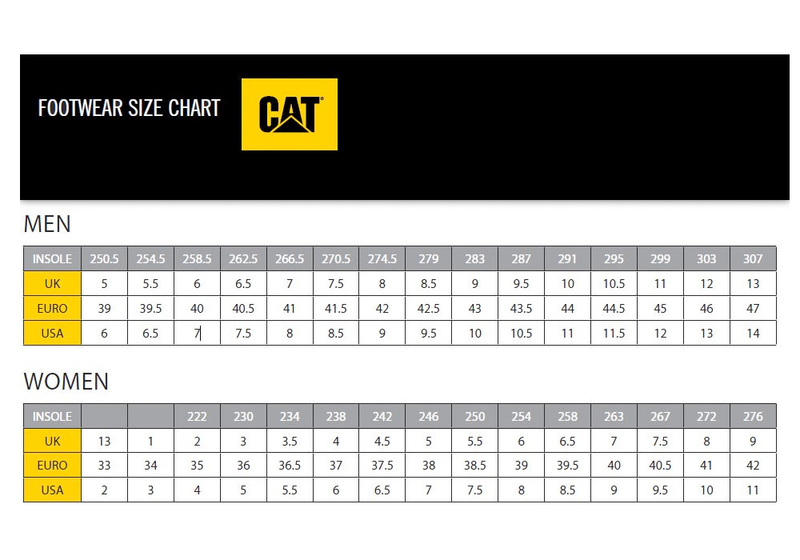 That’s because the CAT Parker is built with an EASE EVA midsole that is significantly lighter and more shock-absorbing than standard EVA midsoles. Safety features include a durable steel toe, static-dissipating protection and slip-resistant outsole.